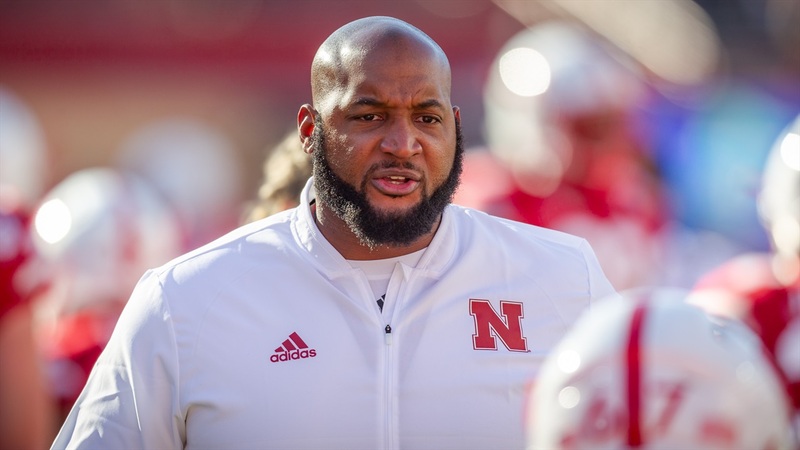 The Huskers just picked up another lean, athletic offensive lineman. On Wednesday, Nebraska got a commitment from 3-star (HV Rating: 82.2) offensive lineman Jimmy Fritzsche‍. The Greenville, South Carolina native announced his decision at a school ceremony before signing his letter of intent. The standout from Greenville High School saw his recruiting stock soar over the last few weeks leading to the early signing period. Nebraska had been on him for months prior to his scheduled official visit to Lincoln the weekend of Dec. 14. Just prior to taking that official visit, Fritzsche took an unofficial visit to Clemson and picked up a scholarship offer from the home state school. Despite the late push from the Tigers, the Huskers won his signature. The lineman told Hail Varsity on Tuesday afternoon what the pushed things over the edge for Nebraska. “The relationships I’ve built with the coaches and the building phase that is quickly progressing,” he said. Fritzsche, who stands at 6-foot-7, 250-pounds, held a dozen scholarship offers. The Huskers beat out Clemson in his final two but Fritzsche also took official visits to Connecticut and Syracuse. The former tight end has signed his National Letter of Intent and will enroll this summer.